If you are looking for Medicare Supplement Plans in San Diego, Look No Further! I've lived in San Diego County since 1999 and I love it here! I can certainly understand why you live here too. I've provided some information below that can help, but if you are just looking for a quote, click HERE and fill in the form. I'll send it to you within 1 business day, and usually within an hour if you are asking during business hours. You can also call my office as well. You can get a quote for Medicare Supplement Plans by completing this form. I won't sell your information or spam you if you complete my form. Many companies that provide online quotes are taking your information and selling it to brokers like me. If you fill out their form, most likely you will get lots of phone calls and emails from different sales people trying to sell you something. Rather than put you through that, I want to work with you on a personal basis. I provide lots of free information on my website, including my free video classes that you can access 24/7. And when it's time to give you a quote, I will provide it personally. I won't sell your information. There are different things to consider when getting a Medicare Supplement Plans in San Diego Quote if you are a San Diego resident, including the financial strength of the insurance company. But most importantly, I want you to understand what the customer service is like at the company you choose. To me, this is very high on the list of what to look for when purchasing a Medicare Supplement Plan in San Diego. My name is Kathe Kline, and I am contracted with many of the companies that offer Medicare Supplement Plans in San Diego. I'm a broker, not an agent. This means that I am not bound to any particular insurance company. 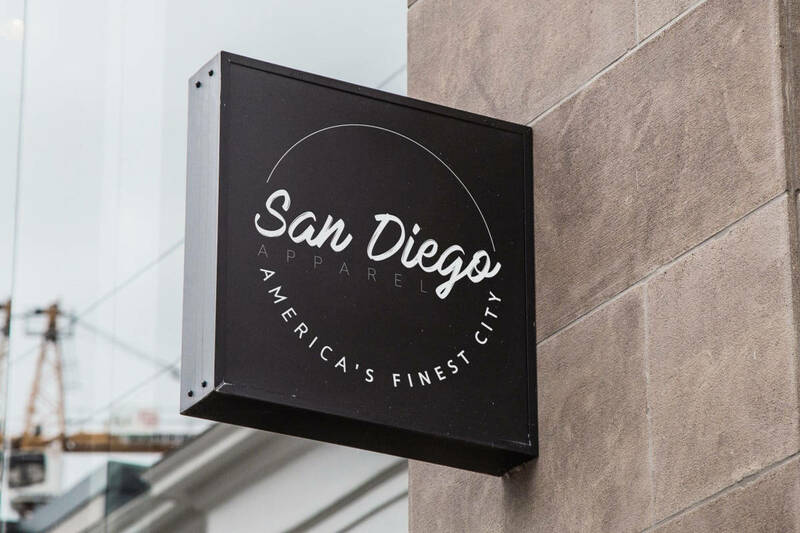 I also offer the different types of Medicare-related plans, including Medicare Supplement Plans, Medicare Advantage Plans, and Drug Plans that are available in San Diego. Many of my clients in San Diego have found me on YELP when they were about to turn 65. I'm proud of my high ratings on YELP and work diligently to provide the type of service that would make you want to give MedicareQuick a high rating too. Medicare insurance is different than the insurance you have carried personally or at work, so you will want to make sure you understand how your new plan works before signing on the dotted line. There are two types of plans that deal with Medicare. The first is Medicare Advantage. This type of plan actually replaces Medicare Parts A and B. Many people incorrectly call “Medicare Advantage Plans” “Supplement Plans”. Medicare Advantage Plans works very differently than Medicare Supplement Plans. The thing about Medicare Supplement Plans (Medigap Plans) is that you don't replace or cancel original Medicare when you buy one. You have all your Medicare rights and protections, along with the insurance company that fills the gaps. Medicare Supplement Plans in San Diego (or anywhere really) do not replace original Medicare the way Medicare Advantage Plans do. Supplement Plans only fill in coverage gaps, which is why they are sometimes called “Medigap” coverage plans or “Medigap Insurance”. Medicare Supplement Plans in San Diego don't work in conjunction with Medicare Advantage Plans. You can’t use both a Medicare Advantage plan and a Medicare Supplement Plan at the same time. Each plan has somewhat complicated rules. If you have a Medicare Advantage Plan, it takes precedents over the Supplement Plan, and you won't be able to use the Supplement Plan. This why you need to work with a broker who is knowledgeable in both types of plans. As an example of the complexity, I had a client who was changing from a Medicare Advantage Plan to a Medicare Supplement Plan. The insurance company accepted her as of 3/1. But the didn't notify her of this fact until 3/1. Because the only way to cancel her Medicare Advantage Plan was to purchase a drug plan (due to a Special Election Period or SEP that she had) her drug plan coverage wouldn't go into effect until 4/1. When she received notification that her Supplement Plan was in effect on 3/1, she didn't believe me when I told her that she wouldn't be able to actually use it until 4/1. We called Medicare to confirm this fact. Boy was she disappointed when they confirmed that her plan would actually not work until 4/1/ when the drug plan enrollment canceled her current Medicare Advantage Plan. Why is it prudent to get Medicare Supplement Plans in San Diego? Medicare Supplement Plans in San Diego are designed to help pay some of these co-pays, co-insurance amounts, and deductibles. How much of these will be covered is based upon which plan you purchase (not the insurance company you purchase it from). Medicare Supplement or Medigap or policies are standardized across all insurance companies and most geographic areas. Since every Medicare Supplement Policy has to follow federal and state laws, they are identified formally as “Medicare Supplement Insurance”. So if you are searching for “Medicare Supplement Plans in San Diego” and you find a policy with the Plan letter of F, it will offer the exact same coverage as the “Medicare Supplement Plans in Orange County”. This is because by law, each plan with the same letter designation has to offer the exact same base coverage. This works for every state except Massachusetts, Wisconsin, and Minnesota, because these states have different laws that govern their own Medicare Supplement Plans. If an insurance company decides to sell Medicare Supplement Plans in San Diego, they must offer a Plan A and a Plan C or Plan F. But they don't have to offer any other plan. For example, the insurance company doesn't have to offer High Deductible Plan F (also known as F+ or HDF), Plan N, or Plan G. The insurance companies are allowed to make business decisions on which plans they want to offer but they must offer the same coverage as their competitors for each plan they offer. As you can see, the plans were (and are) standardized. Each insurance company that offers Plan A, for example, will offer the exact same benefits. 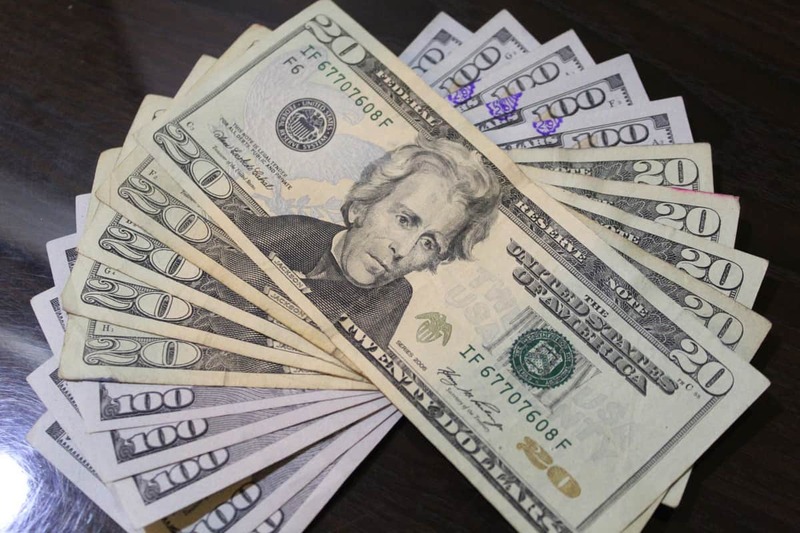 However, some insurance companies may throw in bonuses that are not actually part of the standardized plan. A typical bonus might be to include a gym membership. Or it might include other benefits that are not actually part of the plan. Keep in mind that when additional benefits are offered, the insurance company is not required to keep them in your plan for the life of the plan. These additional benefits can be dropped or changed in the future. What are the different types of Medigap plans along with costs? Each insurance company offers different Medicare Supplement Plans in San Diego to choose from. Each plan, signified by a letter, offers a different monthly premium depending on your zip code and the insurance company that you are considering. As you probably suspect, the cost of Medicare Supplement Plans in San Diego varies widely. The plan cost is not standardized like the benefits are. Generally, the plan letters with the higher monthly premiums offer more benefits. We use a quoting tool in our office that shows us virtually all the Medicare Supplement Plans in San Diego and what they cost. This is how we are able to offer the right Medicare Supplement Plans to aid in matching the wants and need of each of our San Diego residents. 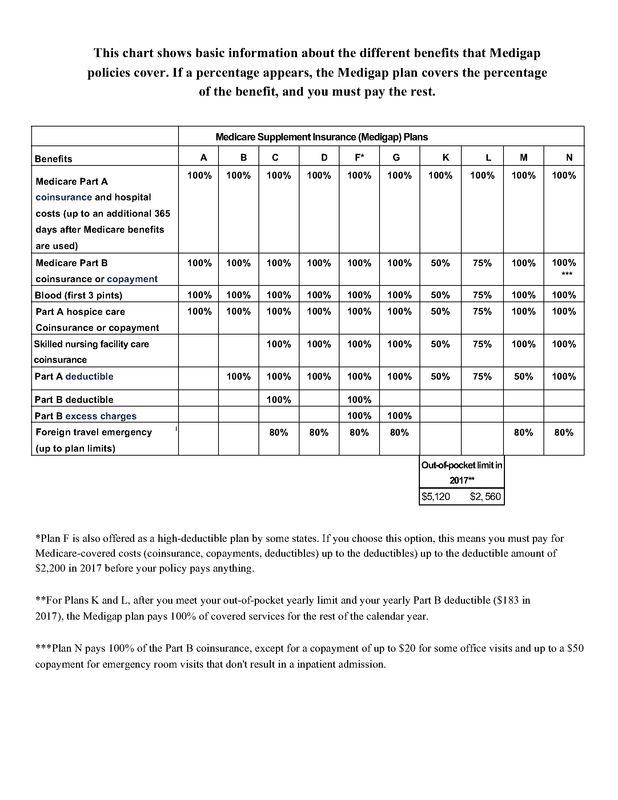 At this writing, a newly eligible 65 year old in San Diego can get a Plan F (one of the plans with the most benefits) for as little as $127 per month. This is because some companies offer a “Welcome to Medicare” first year discount. However, after the 12 months is up, the discount goes away and your premium goes up to $142 per month. This might change in the future, but that's what it was as of 03/2018. Speaking of turning 65, it is important to note that you might not be able to get a Supplement Plan if you wait. Insurance companies can disqualify you for certain medical conditions unless you are in a Guaranteed Issue (GI) situation. Your just turning 65 is one such GI situation. If you don’t choose a Medicare Supplement Insurance Plan when you turn 65 you may lose your guaranteed issue status and have to qualify medically before qualifying for Medicare Supplement Insurance Plans in San Diego. Which plan do most people get? In our office we have found that the most popular Medicare Supplement Plans in San Diego are Plan F plans. Plan F is the most comprehensive, and it is surprisingly affordable at age 65. Since it covers all your deductibles, co-pays, and co-insurance, most people who are attracted to Supplement Plans over Medicare Advantage Plans choose this one. According to the American Association of Medicare Supplement Insurance, comparing Medicare Supplement Plans offered by different insurance companies operating in San Diego can save you up to $50,000 over your lifetime. Here's how they explain it. They said that all Medicare Supplement Plans are standardized but not the costs. According to them, in 2017, the lowest cost Medicare Plan F for someone who was 65 living in Phoenix was $148 per month. If you had purchased the most expensive it would have been $380 per month. The difference between the two is $2784. If you were a 65 year old male, your life expectancy was 84, or 19 more years. They then took $2784 and multiplied it by 19 years and got $52,896. I can tell you from past experience that oftentimes a person purchases a Supplement Plan from one company and then never compares it to other insurance companies again. Over time, the premiums can go up at different rates with different companies. Here in San Diego, California we have a law that allows us to make changes within a month of our birthday that other states don't have. That law is the California Birthday Rule. So you can change your plan over time, even if you have medical conditions. This isn't the case in other states. 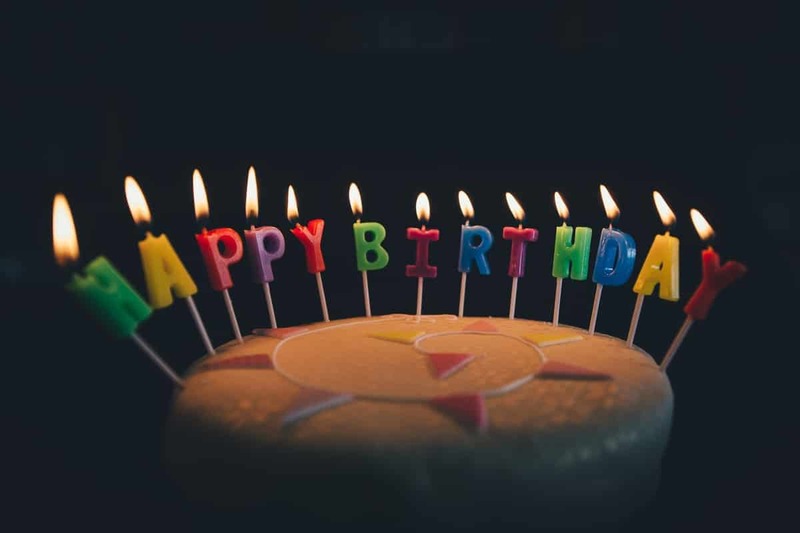 The California Birthday Rule can work to your benefit. Some people don't ask their Medicare Supplement Insurance agent or broker how many plans or companies they represent. In general, agents can only work with one company. Brokers usually offer different plans from multiple companies. I am a broker that offers most plans from most of the insurance companies offering insurance here in San Diego. If an insurance broker only offers two plans, then you might not be working with the least expensive plan in your area. Be sure to ask how many Medicare Supplement Plans in San Diego your broker is contracted with. More plans may open more opportunities for you to save money in your particular situation. Plan F was introduced as one of the most comprehensive plans. But you may save money by instead choosing Plan G.
Medicare Supplement Plan G is very similar to Plan F, except that it doesn't cover the Part B deductible, which as of this writing is $183. Everything else is covered the same as Plan F. The only issue that I see here is that we don't know what the Part B deductibles are going to be in the future. Note: As of 2020 Plan F will no longer be offered to newly eligible Medicare beneficiaries without having to qualify medically. In other words if you are new to Medicare after 2020 you won't be able to get a Plan F. But if you are already on either Medicare Parts A and/or B, you may still be able to get it if you qualify medically. Remember, insurance companies don't have to sell you Medicare Supplement Insurance Plans in San Diego if you have certain medical conditions, unless you are in a Guaranteed Issue (GI) situation. Plan N looks good at first glance, due to low premiums along with the $20 co-pay after the Part B deductible, and the $50 copay for emergency care. However, use caution, because it doesn't cover “excess doctor charges”. California allows excess doctor charges, and these can add up if your healthcare provider doesn't accept assignment (which means that they don't charge this). Medicare does not cover every possible condition. And if Medicare doesn't cover it, Medicare Supplement Plans in San Diego won't cover it either (unless it's one of those additional benefits we just discussed). That said, Medicare Supplement Plans can help defray the cost of deductibles and co-pays associated with Medicare Parts A and B. This includes acupuncture or chiropractic services (except a limited number of visits to fix subluxation of the spine), massage therapy, transcendental meditation, acupuncture and other types of alternative or complementary care. Elective cosmetic surgery is generally not covered. But if certain surgeries are required to fix a “malformation” it might be covered. And if you had a mastectomy due to breast cancer, Medicare Part B (Medical Insurance) covers external breast prostheses (including a post-surgical bra) after a mastectomy. Medicare Part A (Hospital Insurance) covers surgically implanted breast prostheses after a mastectomy if the surgery takes place in an inpatient setting. 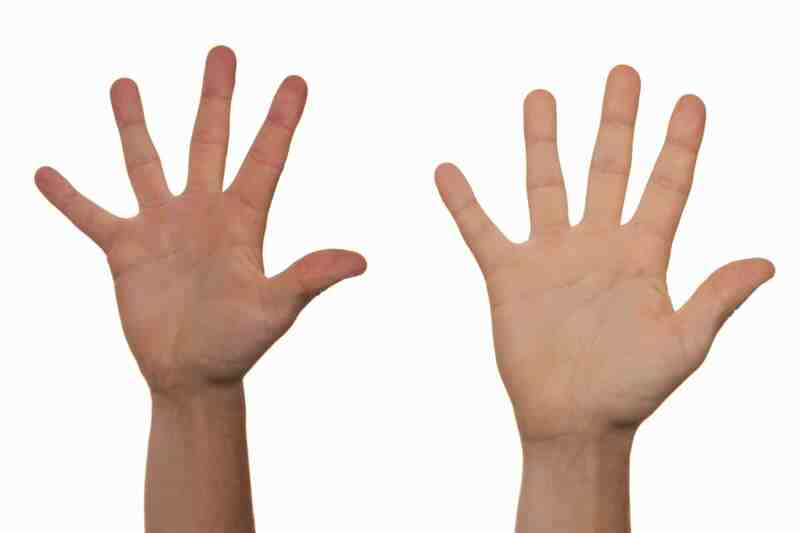 Part B covers the breast reconstruction surgery if it takes place in an outpatient setting. Medicare does not cover nursing home care, assisted living communities, or adult day care. Medicare also does not cover the cost of hiring someone to help you with bathing, toileting and dressing, or housekeeping, shopping, meal preparation, etc. And that's right, if Medicare doesn't cover it, neither will Medicare Supplement Plans offered in San Diego. However, nursing home care or personal care might be covered under Medi-Cal if you qualify. Hospice care, which tries to make terminal patients as comfortable as possible, is covered. Hospice does not cover room and board in your home, in nursing homes, or in inpatient facilities. Keep in mind that Palliative Care is not covered at all, although some hospice providers in San Diego offer some Palliative services for free. Remember, if Medicare doesn't cover it, Medicare Supplement Plans offered in San Diego won't cover it either. 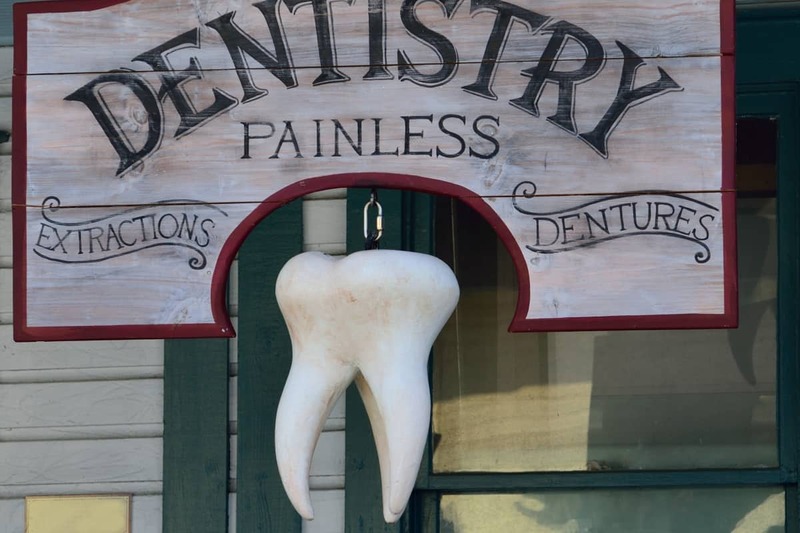 Medicare does not cover cleanings, fillings, or dentures. Part A of Medicare might pay for certain services you may undergo while being hospitalized for an emergency. If Medicare won't pay for your Dental Care, then Medicare Supplement Plans in San Diego won't cover these items either. Note: You can purchase a dental plan as an optional benefit through many providers, and there are stand alone plans you can purchase as well. Medicare doesn't cover routine vision care such as eye exams, refraction, contact lenses or eyeglasses — except when following cataract surgery. However if you have diabetes, you can get a regular eye exam for diabetic retinopathy. And, you are correct, Medicare Supplement Plans offered in San Diego County won't cover these either unless you purchase an optional “buy up”, which some plans offer. Medicare doesn't pay for routine hearing exams or hearing aids. However, Medicare might cover hearing implants to treat a severe hearing loss under Medicare Part B, if a doctor or other health care provider orders them. This type of implant might be covered under Prosthetics. Medicare doesn't cover routine foot care which includes removing corns or calluses. It also doesn't cover orthotics or orthopedic shoes. If you have diabetes and have diabetic nerve damage, it will cover foot exams and treatments. 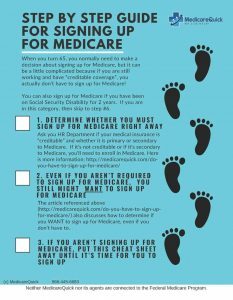 Medicare will also cover foot injuries and diseases such as heel spurs, hammertoes, and bunion deformities. It will also cover plantar warts and some kinds of toenail fungus. Once again, if original Medicare won't pay, the Medicare Supplement Plans in San Diego won't cover it either. Some people might need transportation from a care facility to the hospital for surgery. Or they might need transportation from a Skilled Nursing Facility back home. Many times this is provided in an ambulance. Medicare does not cover non-emergency Ambulance Services. Some of the Medicare Supplement Plans have limited coverage for medical emergencies while traveling. We usually advise our clients to purchase travel insurance due to the limitations with these plans. What would I have to pay if I didn't purchase a Medicare Supplement Plan and just went with Original Medicare? Medicare Part A covers both hospitalization and in-patient care. If you are staying overnight as an inpatient, Part A is what covers that. Part A of Medicare includes hospitalization, skilled nursing facilities, and home health care. When someone is hospitalized, there is a deductible for the first 60 days. In 2018 the deductible for Part A of Medicare is $1340. But…the deductible is not per year, it's actually per occurrence. So you can pay more than one deductible in the same calendar year. In this example you live in San Diego, and in January you fall down the stairs and break your hip. You are admitted to SCRIPPS hospital and you stay for 10 days as an inpatient. After the 10 days you are moved to Brookdale Carmel Valley Skilled Nursing Facility and you stay there for another 10 days. Then you go home. That entire sequence would be one occurrence, and you would pay your deductible of $1340 in 2018 for that occurrence. But then in September you have a stroke. This time you are admitted to SCRIPPS Hospital again, and stay for another 4 days. You recover and don’t need Skilled Nursing this time so you just go home. That SCRIPPS San Diego hospital stay for the stroke would be a second occurrence and you would pay the Part A $1340 deductible again. So just keep in mind that your Part A deductible is per occurrence, and you can wind up paying a Part A deductible more than once during the year. Don't worry though. You can get Medicare Supplement Plans in San Diego that can help you defray the cost of these deductibles. After you’ve been in the hospital over sixty days, your payment will change. From days 61 through day 90 you’ll have a per day co-pay, and in 2018 that copay is $335 per day or up to $10,050. *But the maximum isn't per year. It's per occurrence. So if you had two events in two different benefit periods, your maximum could be $10,050 x 2 or $20,100. If you are in the hospital over 90 days in one benefit period, your Lifetime Reserve Days (LRD) will apply. You'll use them for days 91-150. Your 2018 copays while you are using LRD is $670 per day, up to $40,200 in 2018. The bad news is that you can only use these days once. There is no benefit period “reset” on these LRDs. What that means is that once you have been in the hospital for over 150 days and have used up your lifetime reserve days, you are responsible to pay all costs. This means that, without a Medicare Supplement Insurance Plan or a Medicare Advantage Plan you could potentially have an unlimited financial liability. With my financial background, an unlimited liability is unimaginable to me. It's prudent to limit a potentially unlimited liability and that's why my clients choose either Medicare Advantage Plans offered in San Diego or Medicare Supplement Insurance Plans in San Diego. Not all plans are right for all people. That's why there is a choice. Let's now talk about Skilled Nursing Facilities (SNF), which I mentioned in the example above. How does a SNF work with original Medicare? Earlier we discussed someone falling and breaking her hip? She was admitted to SCRIPPS hospital for a few days. She was released from the hospital but still needed additional care, so she was admitted to a SNF. Medicare does not cover SNF care unless there was a 3 day inpatient stay immediately prior to the SNF stay. Sometimes you can be admitted to the hospital and actually stay overnight, but you're an outpatient according to the hospital. At this writing, in 2018, you must be given a notice called the MOON notice that explains whether you are an inpatient or an outpatient. This is because if you are not in the hospital as an inpatient for a minimum of three days, Medicare will not pay for any of your SNF. The good news is that if you ARE eligible, Medicare will pay 100% of your SNF for the first 20 days, and then for days 21 through 100, you're responsible for a co-pay. In 2018 the copay is $167.50 per day. After 100 days per benefit period you'll pay all costs. Then after you are in the SNF for 100 days, Medicare will not pay anything. That means that you'll be responsible for all costs. Note: Remember, it's per benefit period, not per year. Also note that if Medicare does not pay, Medicare Supplement Plans in San Diego won't pay either. Let's look at Part B and what you're responsible to pay under this portion of Medicare. Medicare Part B is the part of Medicare that covers your doctors, outpatient services, tests and supplies. On top of the monthly premium for Part B, there is also an annual deductible. In 2018 the Part B deductible was $183 for the year. After you pay the deductible, Medicare covers 80% of the approved amount for your medical expenses and you pay 20% of the approved amount (plus 100% of any applicable excess doctor charges). Let’s for example sake, say you go to the doctor three times in 2018. As I mentioned earlier, in 2018 the Part B deductible was $183. Just for simplicity sake, we'll say that the first time the doctor charges exactly $183. Because of the deductible, if you didn't have any Medicare Supplement Plans for San Diego residents, you would pay the entire $183. The second time you go to the doctor she charges you $183 again. But this time Medicare picks up 80% and your costs would be ($183 x .20) or $36.30. For your third visit the doctor charges you $255. This time your co-insurance amount is $255 x .20 or $51. This would continue through the calendar year, and then would start over on the following year. The following year the deductible might change, so you would need to use those new deductible amounts. Let's now discuss the “excess doctor charge” that I mentioned earlier. What is the excess doctor fee? Most (but not all) doctors in San Diego accept original Medicare. This isn't true with Medicare Advantage, so be sure to ask the right questions. You can also use Medicare’s Physician Compare tool to find out. To access the Physician compare tool just go to medicare.gov/physiciancompare/. This tool will also tell you if your doctor accepts Medicare Assignment, which will let you know if there will be an “excess doctor charge”. The reason you might be responsible for this fee is that doctors can accept original Medicare, without accepting “Medicare Assignment”. If a doctor does not Medicare assignment, that doctor can charge up to 15% more than the approved amount, and you would be responsible for 35% of the Medicare Approved amount. This includes the original 20% coinsurance amount that we discussed earlier, plus the 15% “excess doctor fee”. Think about when this might be a problem. It might not be an issue for a $200 office visit, but it can be a huge problem in the case of a $300,000 surgery. It can be a potentially large liability if you have only original Medicare, without the protection of Medicare Supplement Plans, San Diego. Medicare Part B pays 100% for clinical laboratory services, and also covers 100% of the approved amount for home healthcare. For outpatient services, the payment is based on the procedure that you're having. When looking at the cost of blood, consider that you have to pay for the first three pints of blood, and then after that, Medicare will pay 80% of the approved amount and you'll pay 20%. I usually tell my clients to estimate about $500 per pint , so if you need blood it can be expensive. The good news is that there are Medicare Supplement Plans in San Diego that will cover these costs. Two areas stand out to me as having unlimited costs. These two areas are long stays in the hospital or excess doctor fees where surgery is concerned. When is the best time to buy Medicare Supplement Plans in San Diego? The easiest time to buy Medicare Supplement Plans in San Diego is during your Medicare Supplement Open Enrollment Period. This is because during this time period the insurance company can't ask you any medical questions, and you are guaranteed to be issued the policy. In some states these plans might be available to those under age 65. For those applying for a Medicare Supplement policy prior to age 65, your Medicare Supplement Open Enrollment Period begins on the first day you’re enrolled in Medicare Part B. Some but not all companies will accept applications for Medicare Supplement Plans in San Diego before your Medicare Supplement Open Enrollment Period officially begins. If you currently have coverage that ends when you turn age 65, completing your application with an agent before open enrollment might allow you to have continuous coverage without any breaks. There are many Medicare Supplement Plans in San Diego County. This article focused mainly on Medicare Supplement Plans. There are also many Medicare Advantage Plans offered here. Medicare Advantage Plans have their own pros and cons. My team and I are ready to assist you with your needs. You can take our online classes so that you can learn about these various plans in peace, without someone trying to “sell” you something. When you are ready, we'll be here, waiting to answer your questions and help you get the plan that's right for you. Give me a call at 866-445-6683 or send me a message. I'm here to help!